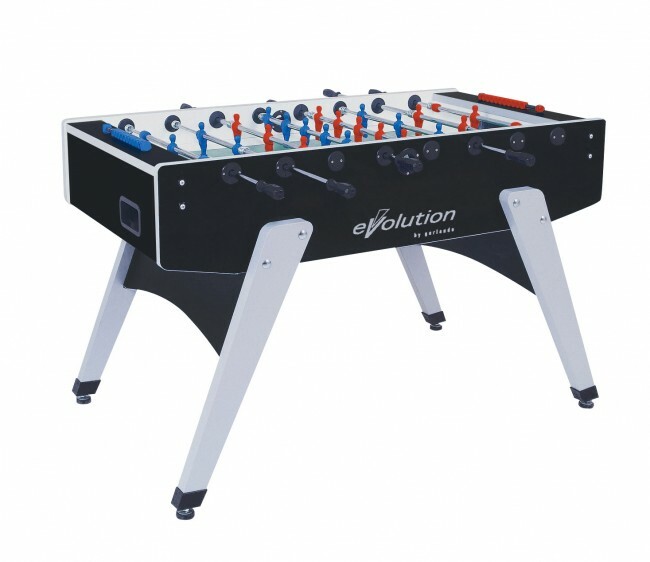 The Garlando Evolution G2000 football table is fully imported from Garlando in Italy who have been manufacturing foosball tables for over 50 years. Tastefull exterior in silver and black makes it right for any setting. Elegant slanting 4cm thick legs constructed from MDF laminate in silver. High stress resistant anti-rust chromium plated steel telescopic bars (16mm diameter). Ergonomic handles. Red and blue plastic moplen soccer players moulded directly onto the bars - cannot be displaced and maintain their positions perfectly. Nylon bushes and ball bearings provide a smooth and high speed game. Quick and easy ball recovery pockets at each end. Colour coordinated abacus scorers at each end. Assembly: Comes partially assembled, with cabinet completely assembled. Legs and bars/arms are required to be installed by the receiver. It is not difficult to assemble and comes with illustrated instructions. 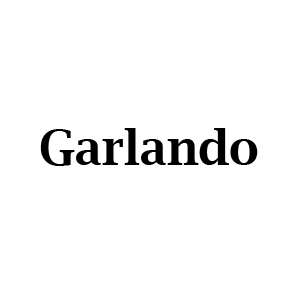 Comes in a well packed strong box with comprehensive, step by step, detailed and illustrated instructions. Assembly time is approx 30-45 minutes.